Chevron Pattern Fig Tart. Preppify your Dessert. Popcorn Filled Paper Turkey Legs. My Place Settings are Better Than Yours. As a Cashew (the daughter of one Catholic and one Jewish parent), I love me some celebration of Christmukkah. This year, I was surprised that it will be Thanksgivingukkah instead. In case you live under a rock (or have no Jewish friends), this means that Hanukkah lands on Thanksgiving this year. TWO WHOLE MONTHS of holiday fun for meeeeeeeee. Double the presents. Double the food. Double the drunken uncles with inappropriate jokes. I’ve been itching for my yearly gelt, so a recipe involving these was a must this year. 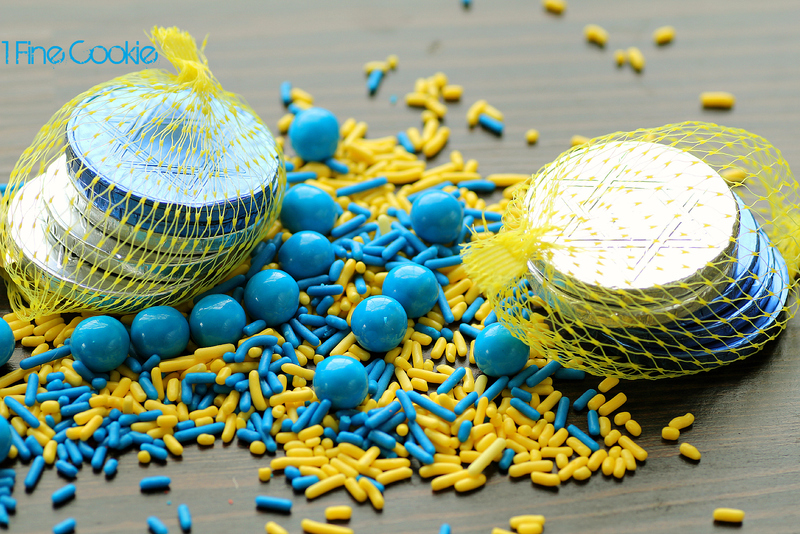 If you don’t know what gelt is, they are these chocolate coins wrapped in silver, gold, or blue that are given out on Hanukkah. It’s sort of like the Jews’ candy cane, but way tastier (chocolate>mint). I’m not usually a plain chocolate person. I need something else partnered with it, such as caramel, nougat, nuts, marshmallow… There are only two plain chocolate candies that I will eat. The first are those mini Cadbury eggs. The second, gelt coins. There’s something about the flavor and how it melts that makes it so much better than a regular chocolate bar. These are so much better than chocolate chips. Be wary of the gelt imposters. I went on a scavenger hunt for gelt here in Texas. Not only was it a challenge [thanks for nothing Hobby Lobby], but there were all of these lame imitations. If they have money or coin imprints or Christmas symbols, I warn you, the chocolate is a doo-doo version of the original. The best place to find them is in a Jewish food market. They usually have Jewish symbols on them. The chocolate is awesome so make sure to buy some extra to eat while you make these Fantastanukkah cookies. 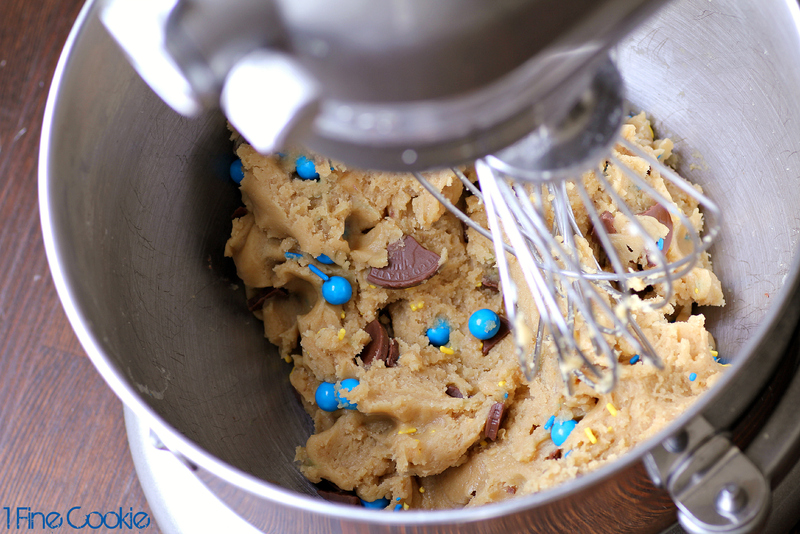 The ingredients are not for your standard chocolate chip cookie recipe. These are fluffy, soft, and just the right amount of chew. Hanukkah cookies only deserve the best VIP treatment. Combine flour, salt, corn starch, and baking soda. Mix well. Keeping butter fairly cold, cream in a stand mixer by itself. THEN add in sugar. Mix in one egg at a time along with vanilla extract. Mix in dry ingredients. We aren’t done here, people. 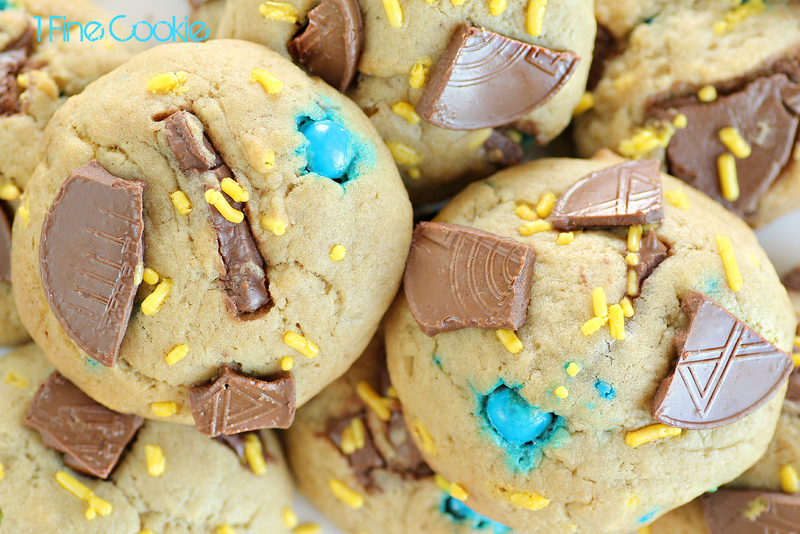 Break chocolate gelt into pieces and toss into cookie dough along with sixlets and sprinkles. Portion out into balls on a parchment paper lined baking sheet. Refrigerate until firm. Set oven to 375 degrees. Place cookies in oven and lower to 350 degrees. Bake for about 12-15 minutes, until bottoms just begin to brown. 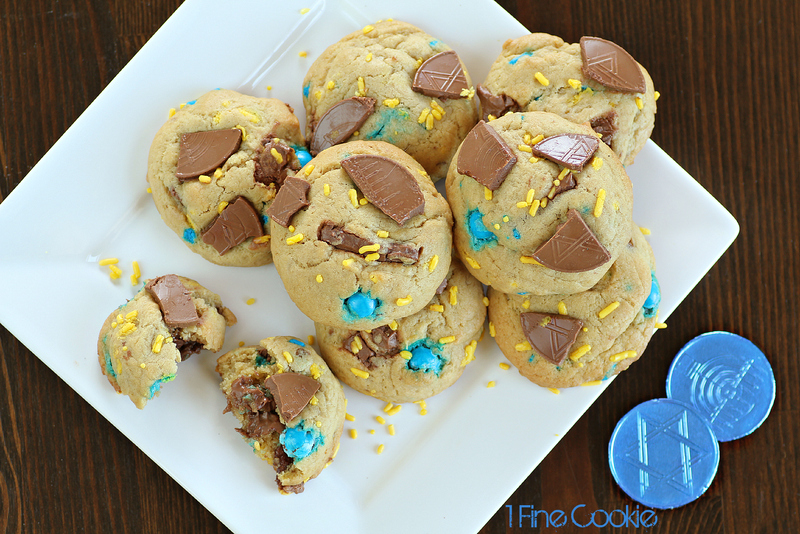 Tips: The key to perfect chocolate chip cookie recipes, is to keep ingredients cold. 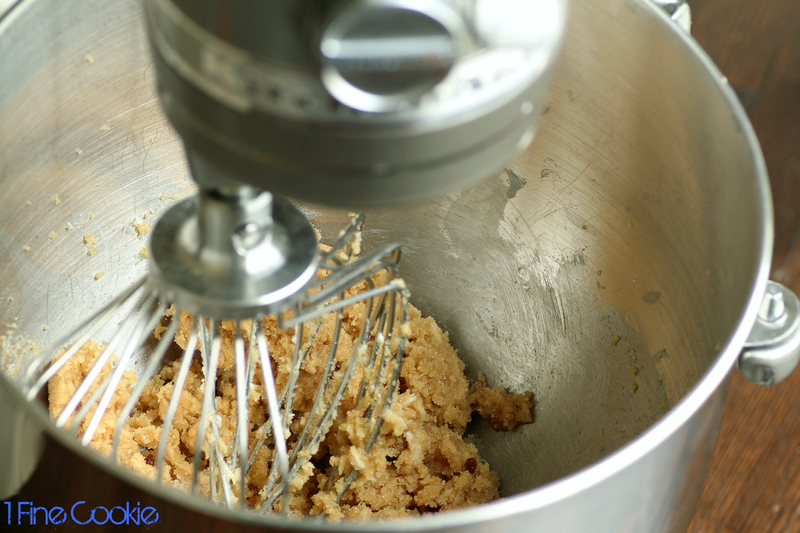 Use cold eggs and cold butter that is just barely soft enough to cream in the mixer. Mix as little as possible. You want to keep your butter from being overworked. You don’t HAVE to refrigerate cookie dough, but I like to leave mine in fridge overnight to prevent them from melting down too much in the oven. Now eat your Hanukkah cookies. These are kind of fabulous. Jew know you want some. Look at that melted chocolate. Hanukkah Sameach! Enjoy your eight craaaaazy nights. With a side of turkey. ****If you are considering posting up photos or writing from this or any other posts I am truly happy that you are excited and find my recipes interesting enough to share with others. Please see copyright standards in the footer (bottom) AND follow them!!!! In other words, 1 photo WITH credit+ link back, and do NOT copy and paste my instructions! 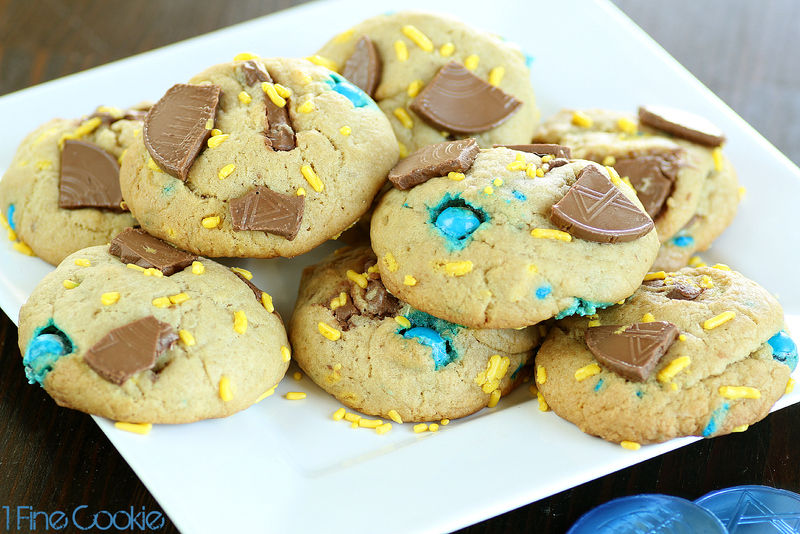 Hanukkah cookies are just cookies until you add a some gelt chocolate coins into them. 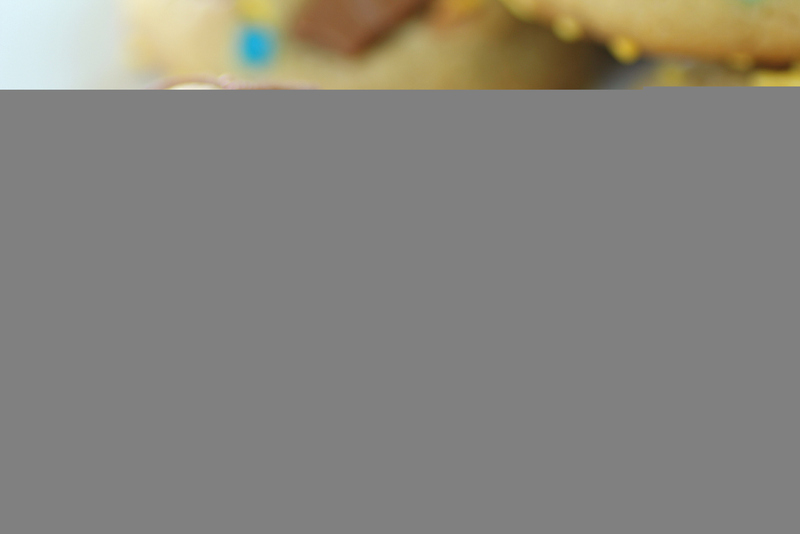 Take you festival of lights celebration to a new level with this fun chocolate chip cookie recipe. Your friends will be thanking you for this dessert. I want four! Bring me cookies!